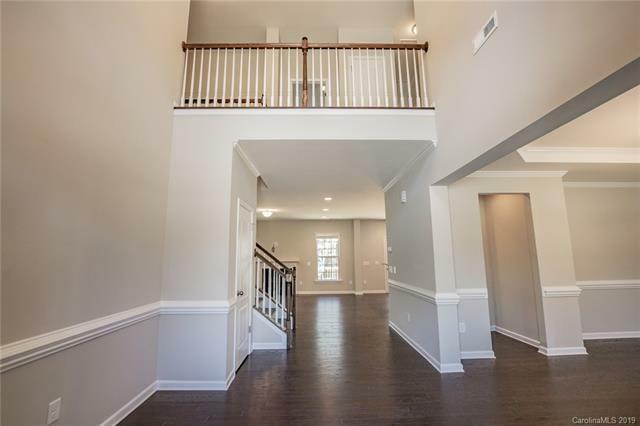 The spacious Preston plan welcomes you with an impressive double height foyer, which allows natural light to flood the home. 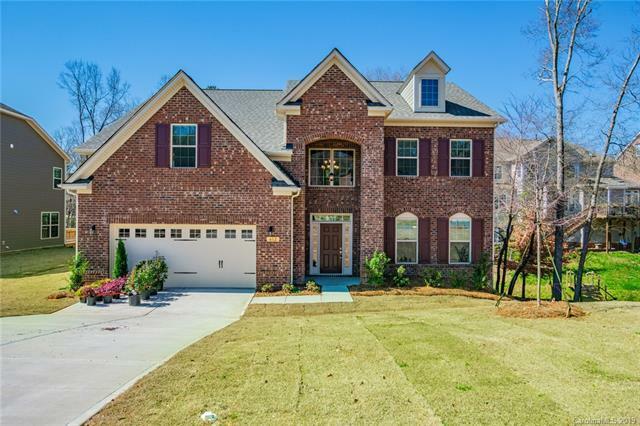 This stately brick front home has a kitchen built for entertaining, with a gas cooktop and wall ovens. The home sits on a wooded lot with an oversized deck, perfect for cookouts or quiet morning coffee. The home has 5 bedrooms and 4 bathrooms. 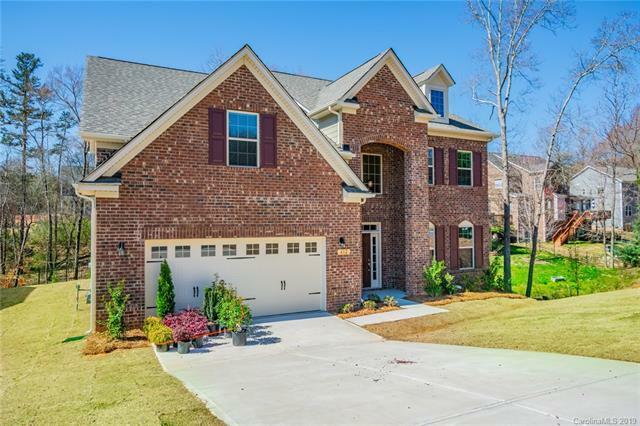 Located in an intimate gated community in the heart of Fort Mill. This home is move in ready!